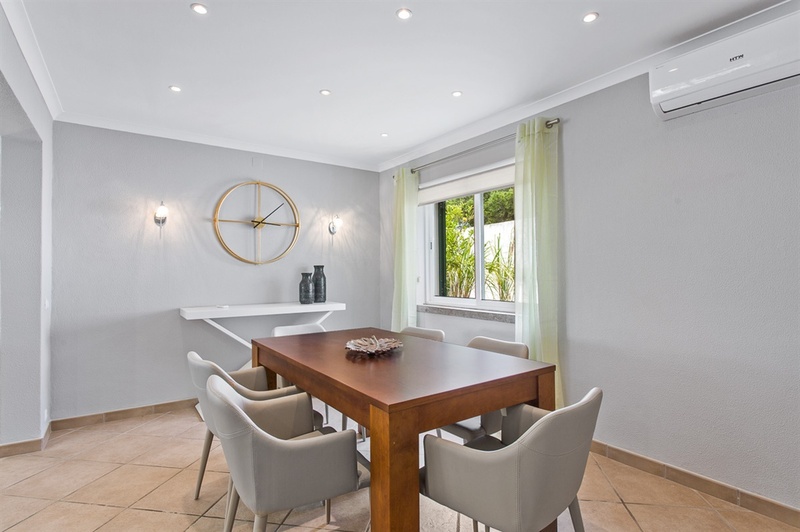 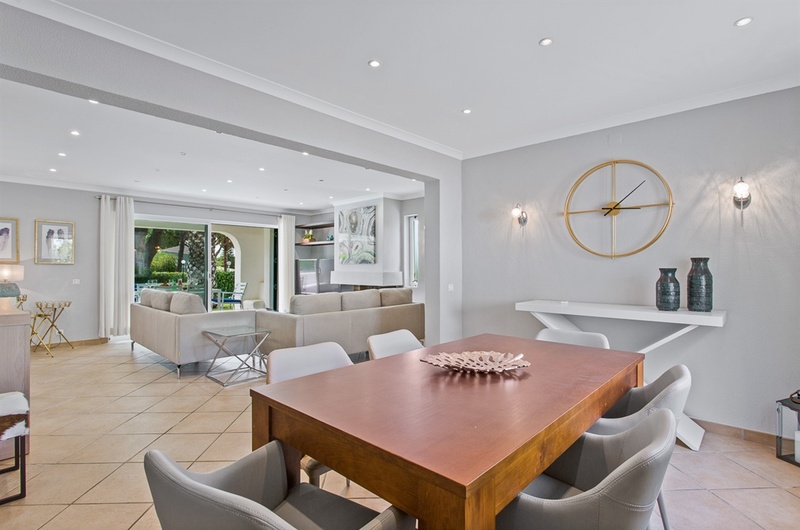 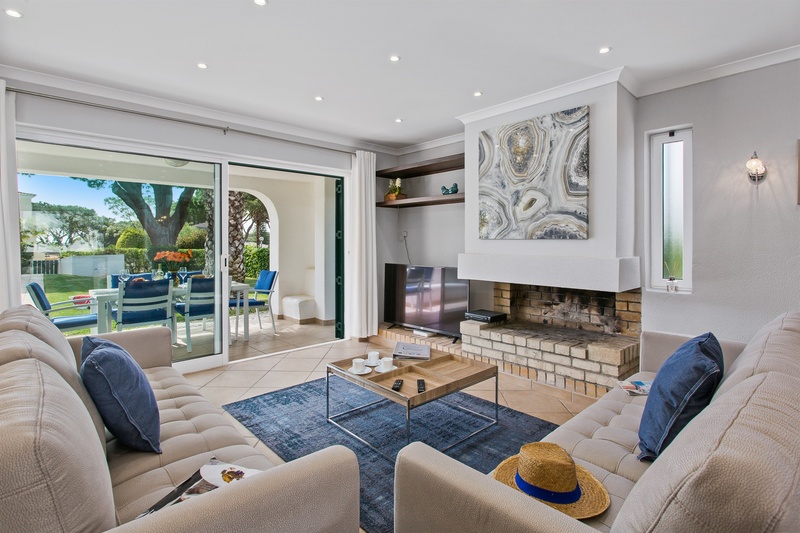 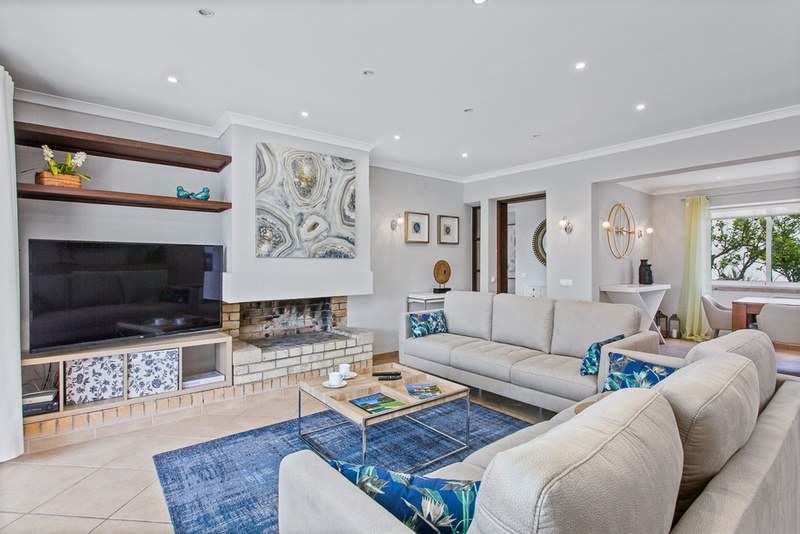 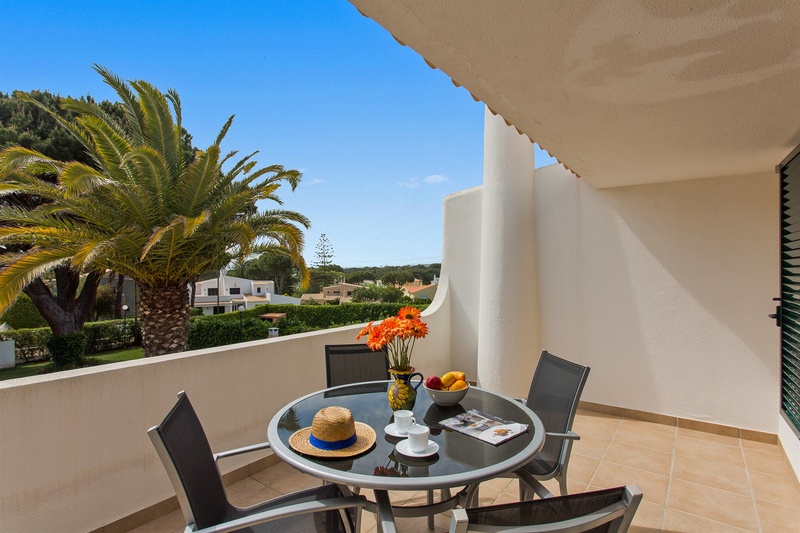 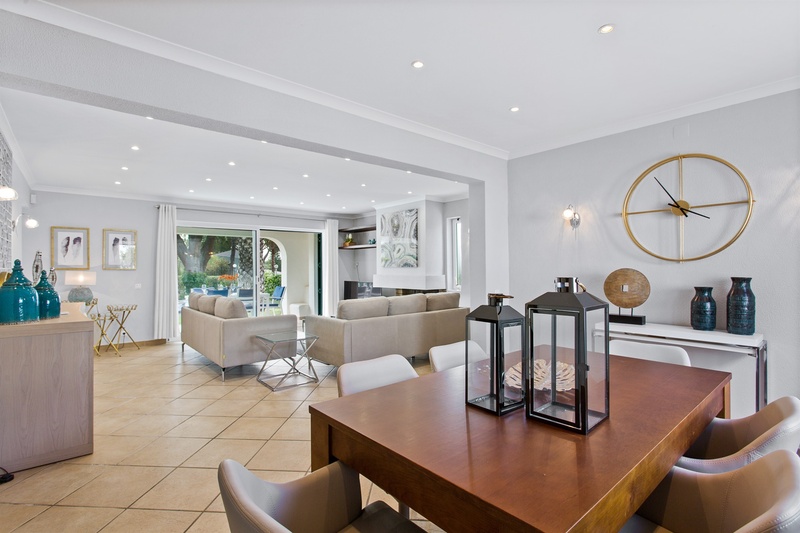 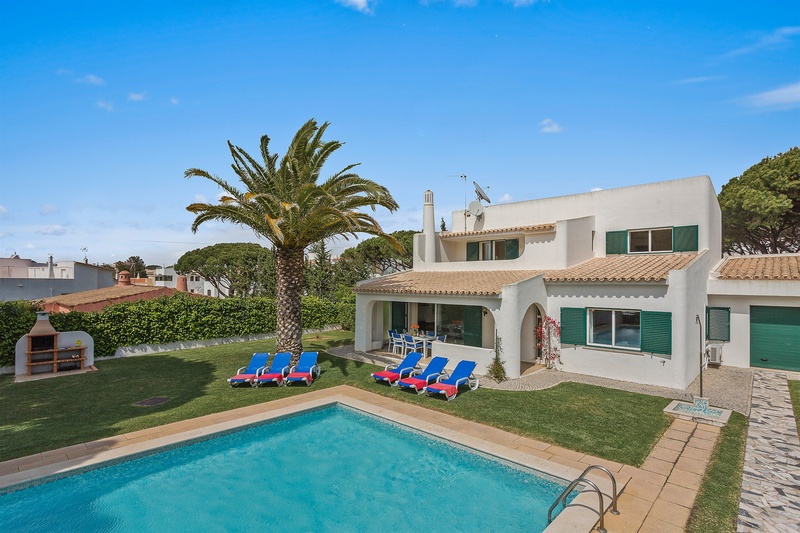 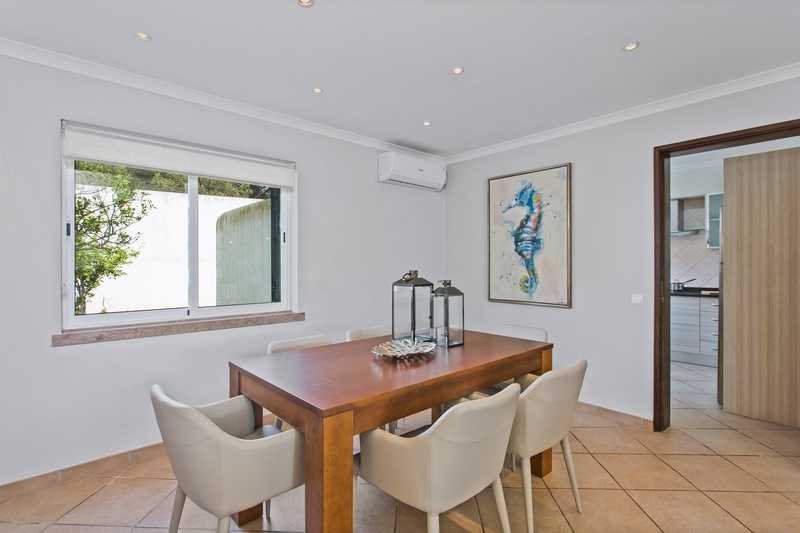 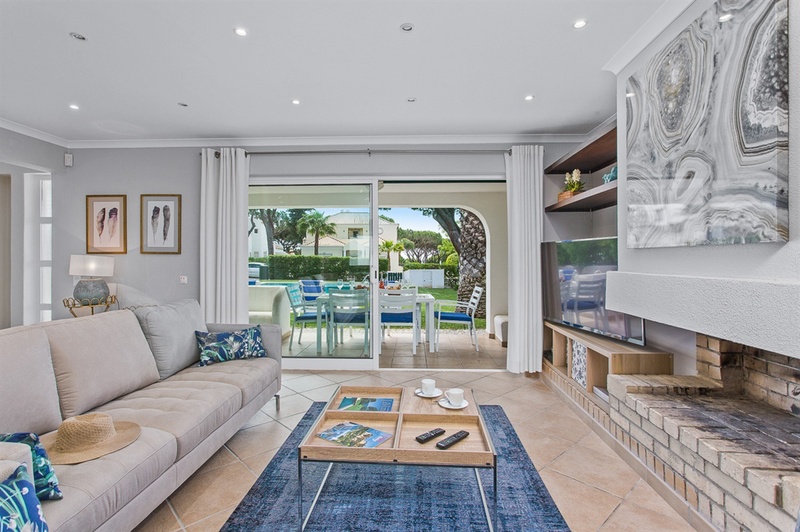 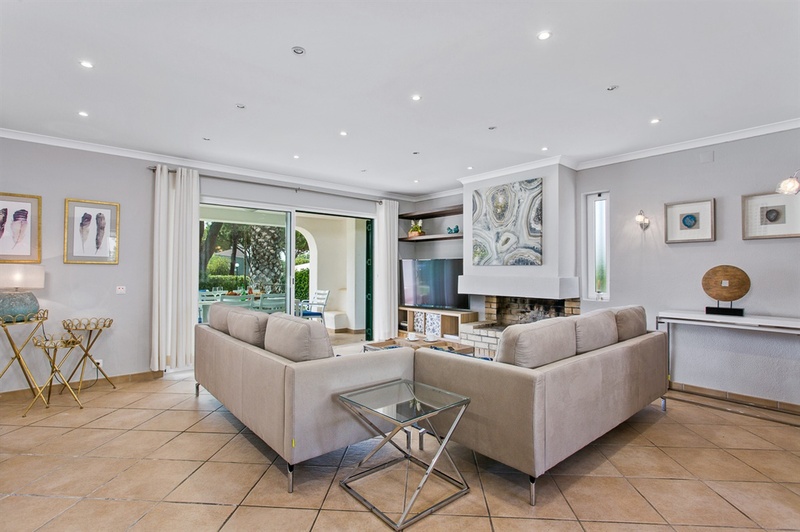 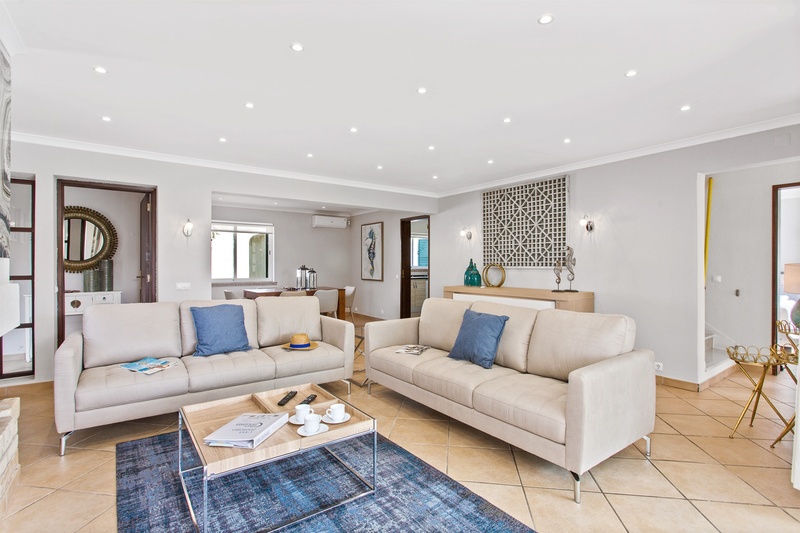 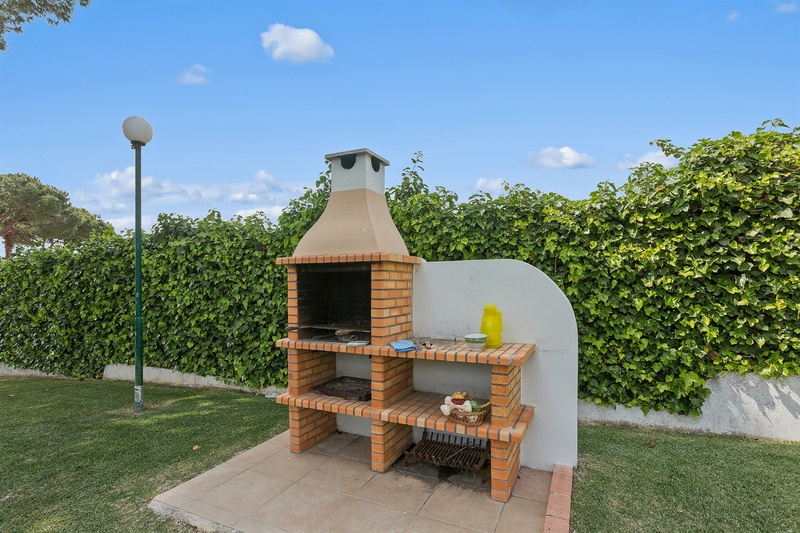 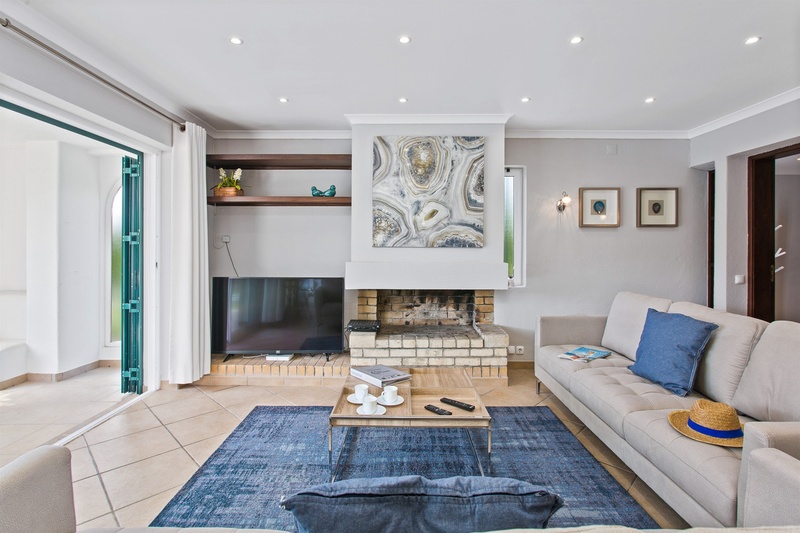 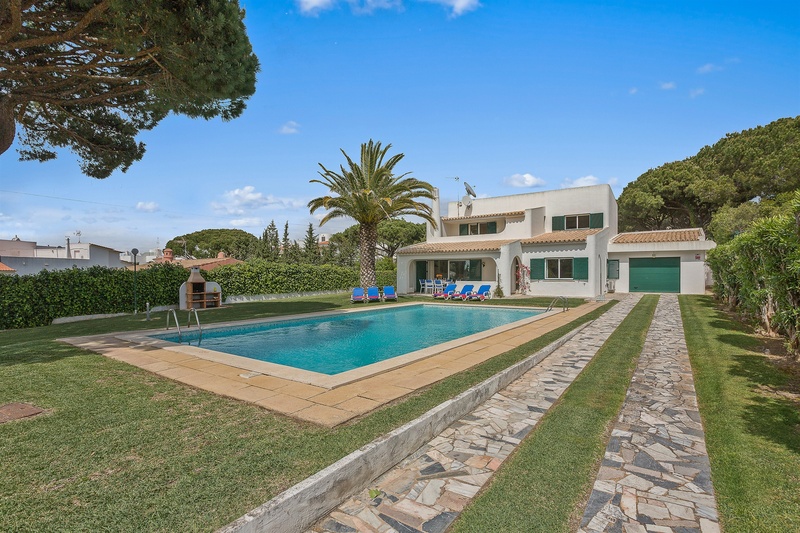 Casa Pinheiro is a beautifully maintained, very spacious 3 bedroom detached villa located in a quiet, residential area of the popular family resort of Vilamoura, lending itself perfectly for family holidays. 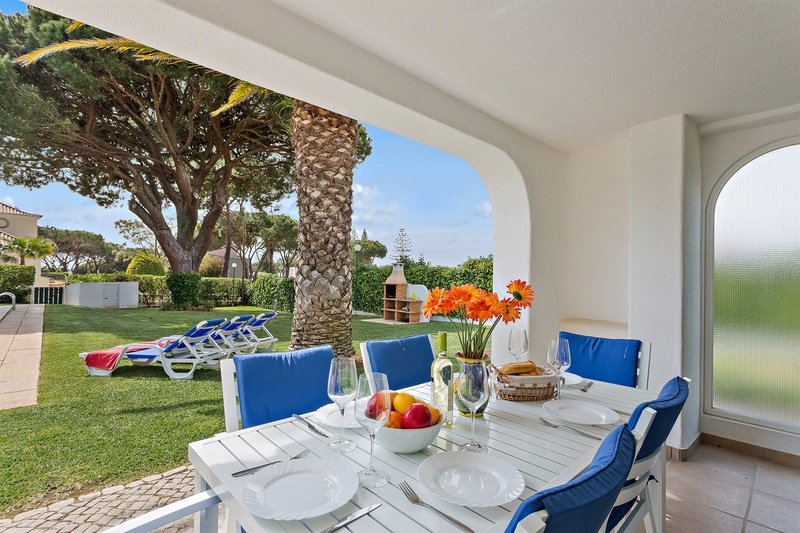 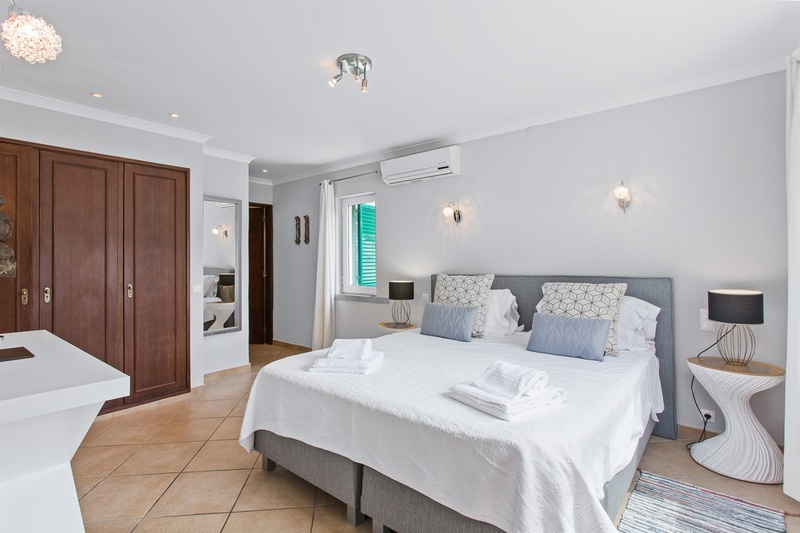 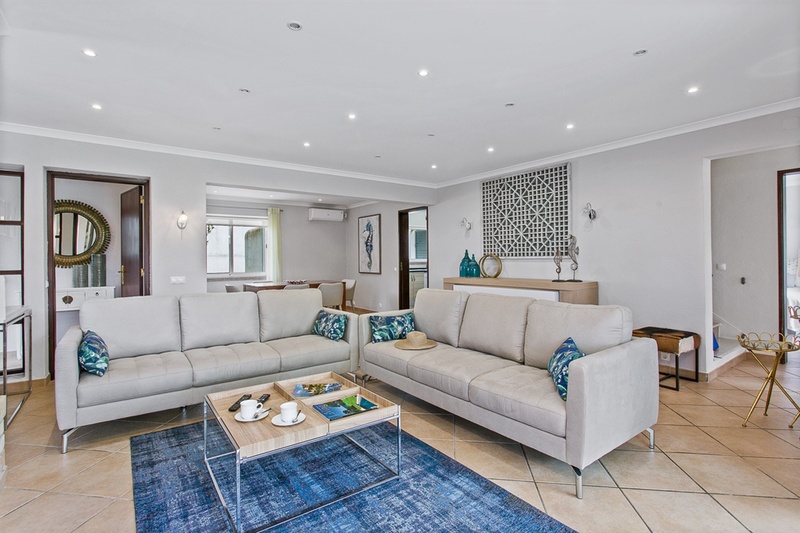 The villa is comprehensively equipped offering everything you would need for a family holiday including a beautiful lawned garden and very large swimming pool. 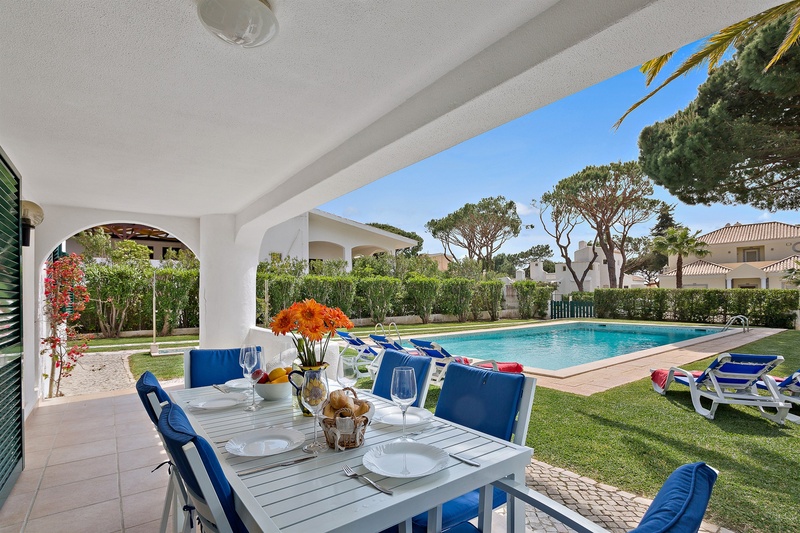 The villa is approx. 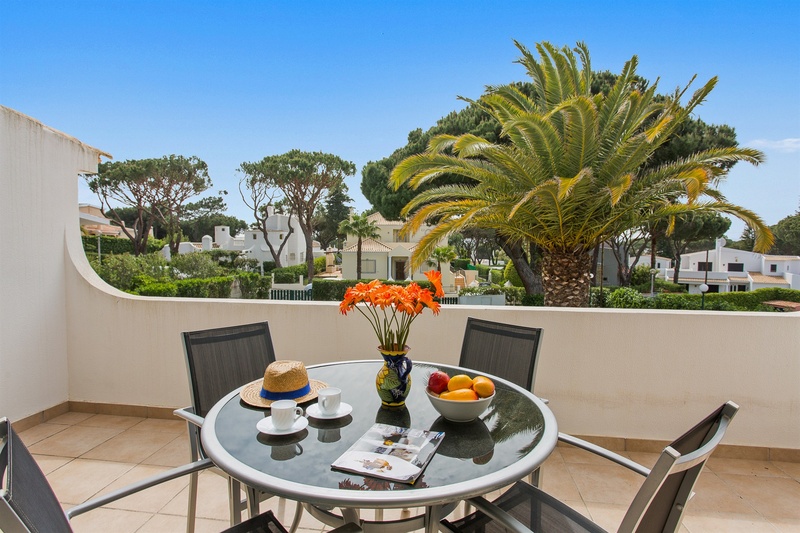 a 20-minute walk from the marina with its lively atmosphere and nightlife. 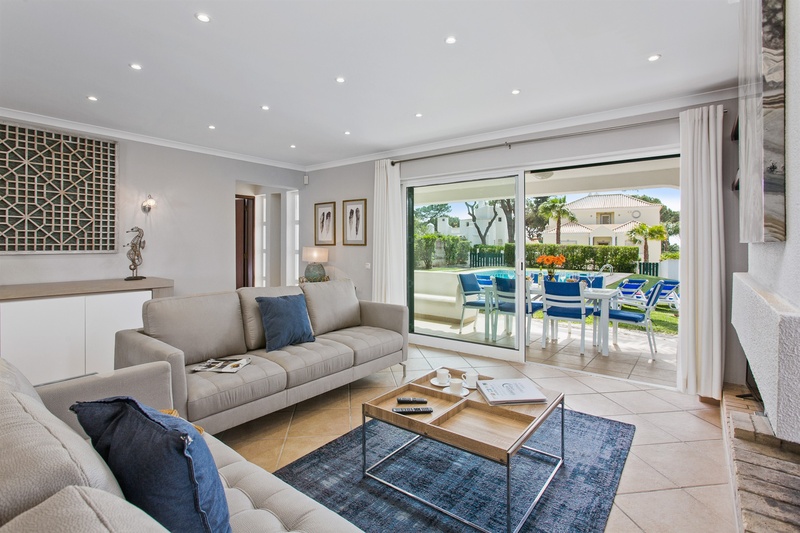 The furnishings are to a high standard and the décor is tasteful and in fitting with the style of the villa. 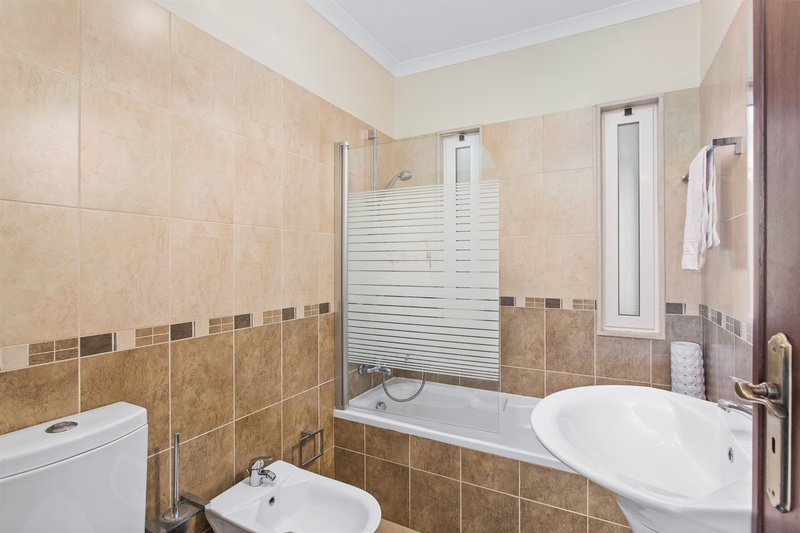 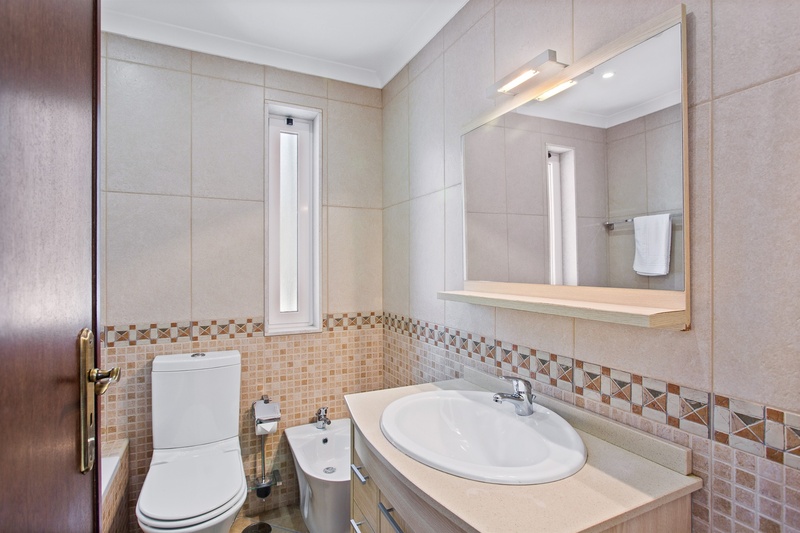 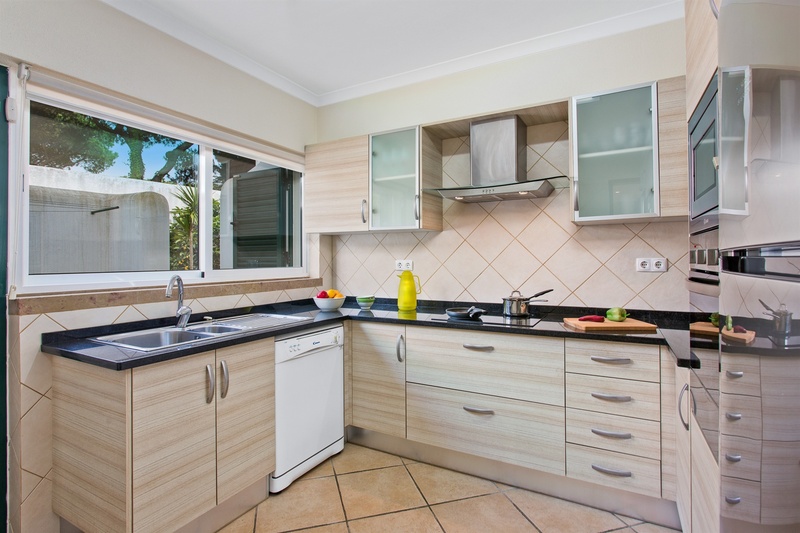 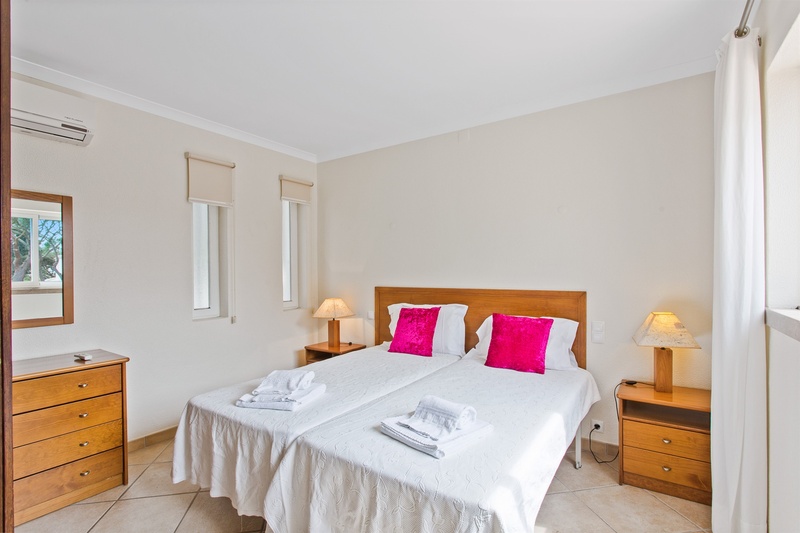 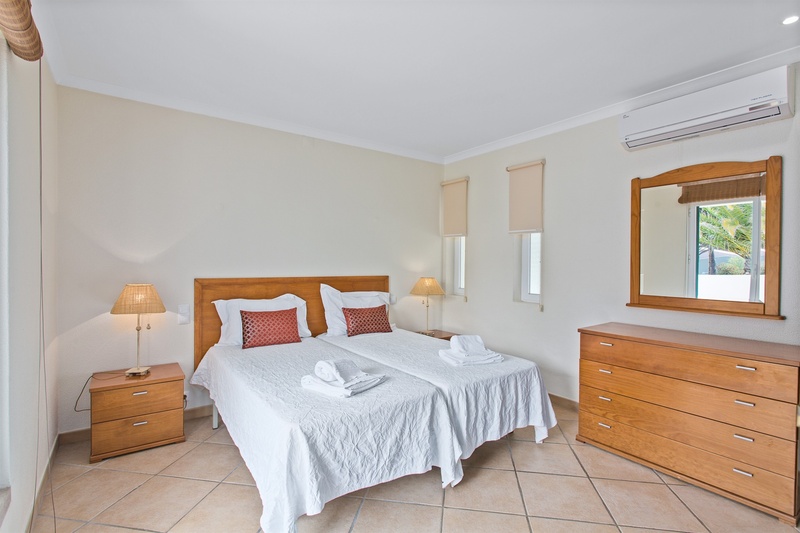 The villa has wi-fi and is air-conditioned throughout.